Bed wetting can be an issue when a child matures or when the bladder muscles grow weak for older adults. Peeing in bed can be traumatic for children, especially if it is discovered and made fun of by peers or siblings. Utilizing a bed wetting system at night can help control the person’s ability to respond to physical signs of urination. There are lots of benefits of a bed wetting alarm for individuals who can’t control their bladder. More often than not, individuals who wet their bed are not aware that they are doing so during nighttime. There are several types of systems that can detect moisture under the individual. Each bed wetting alarm alerts the caregiver, sleeper, spouse or parent that the mattress or mat is wet with urine. Once the alarm goes off, the wetter can be awakened to reduce or stop the involuntary bed wetting. 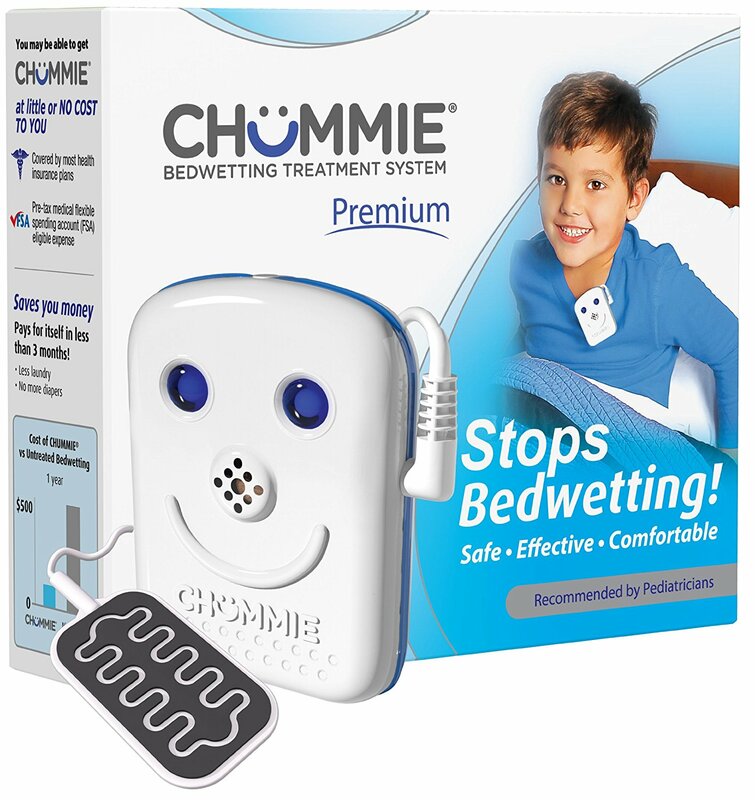 Bed wetting alarms are the most effective and safe way of controlling a person’s bad habit. With the use of such device, bed wetting can be stopped without the need for medical intervention. There are beds wetting alarms that are silent. They alert bed wetting individuals through a vibrating alarm. The alarm is inaudible, which will not embarrass the person. 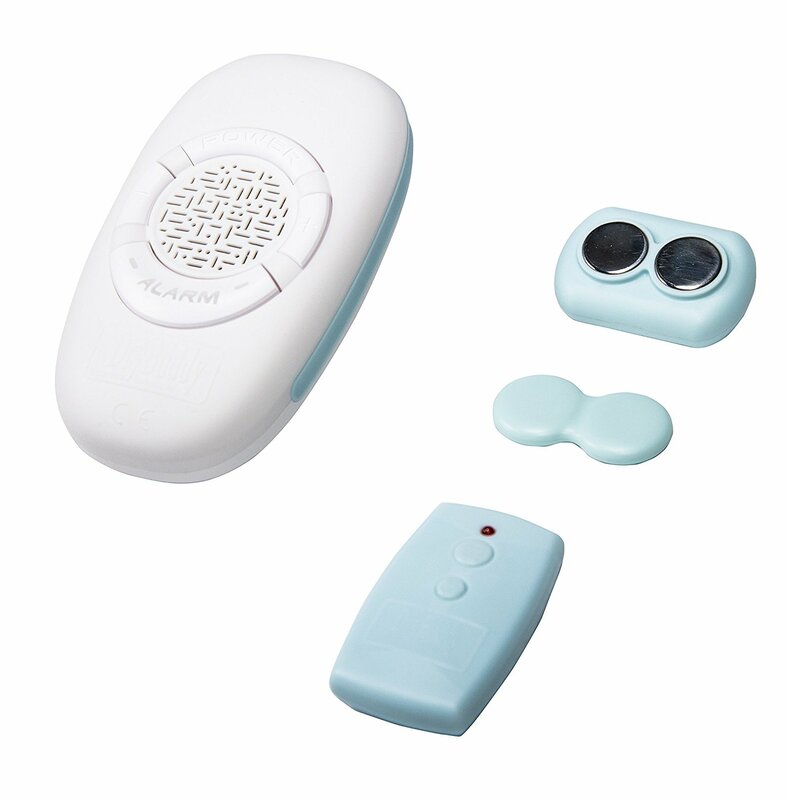 There are beds wetting alarm models that come with an extra receiver that can be placed in the room of the caregiver. This is helpful when the person who wets one’s bed is a deep sleeper. The first one is a wearable bed wetting alarm. The sensor is attached to the underwear and utilizes electronic or magnetic sensor to detect wetness. The sensor transmits to the alarm wirelessly if wetness has been detected. There are some detectors that don’t have batteries, but alarms do need them. It is important to check the batteries before use. The second type of bed wetting alarm is wireless bed wetting alarm. This is available with pad or wearable systems. The alarm unit can be placed away from the individual, and near the caregiver. The alarm requires external power or batteries. Lastly, there’s the pad bed wetting alarm that doesn’t require the person to wear any type of undergarment. The pad is placed under the bed wetting person. The downside of pad alarms is that they can’t detect wetness as fast as wearable alarms. This type of alarm can be wired or wireless. Whatever alarm you choose, it is important to note that the treatment for bedwetting is not as simple as using the alarm. It also requires positive reinforcement from the parent or caregiver. The benefits of a bed wetting alarm can be maximized if the bed wetting person receives praise when one respond to the alarm.